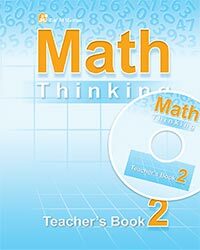 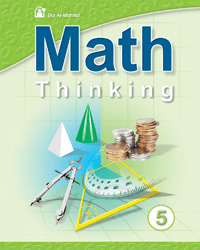 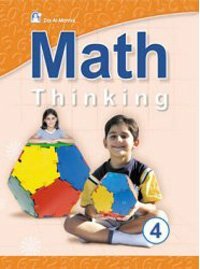 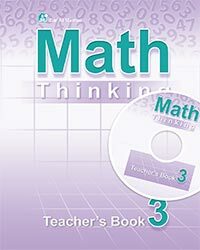 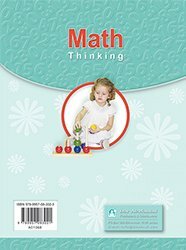 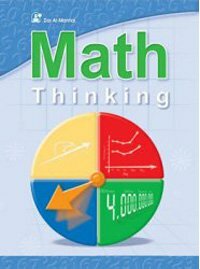 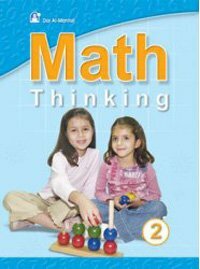 Math Thinking 1 is one of Dar Al Manhal educational books that comes within Math Thinking curriculum which includes 6 books that teach kids mathematics basics in English language. Math Thinking 1 is divided into twelve units that include numbers from (0-9) and from (10 to 99) and the relationship between them (bigger, smaller...) and addition, subtraction within, and numbers' order. 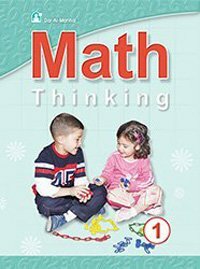 Math Thinking 1 book also teaches the concept of ones and tens, adding and subtracting two numbers, as well as units of measurement, some geometrical figures, fractions, and time and money. 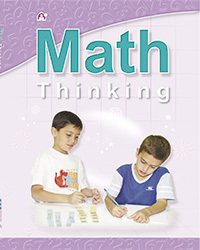 Math Thinking 1 book also includes solving mathematical problems of each unit to test what kids have learned from it.